KK9 Industries is an international corporation, headquartered in Shenzhen, China, and have international business companies in Hong Kong and UK. 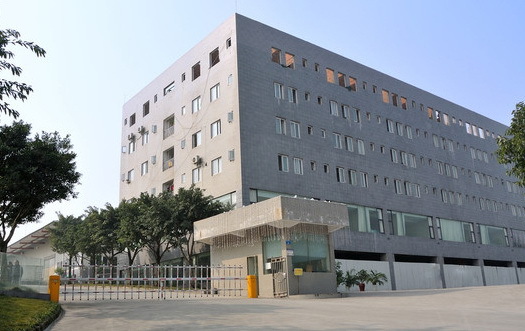 Shenzhen KK9 Industries CO., LTD is headquarter and manufacturing base of the corporation. Security Cameras including Rangefinder Cameras, Infrared Cameras, Hidden Cameras, CCTV Cameras and related audio and video recorders and transmitters and receivers. We are still exploring into new areas for being able to provide our customers with more advanced, reliable and useful products. Our products have been sold to more than 50 countries in Europe, Southeast Asia, Africa, South America, North America and Middle East for the government agencies, police, military agencies, SWAT teams, prisons, banks, telecom operators, engineering companies, security agencies, and consumers. To become a respectable, reliable and sustainable developed corporation in 100 years. Sustainability: sustainably exploring into new areas for the sustainable development of our company and our world.